Facebook has been forced to apologise for accidentally declaring the Philippines was at war. In honour of their Independence Day, a graphic set up by the social network yesterday featured an image of the flag with red on top and blue on the bottom. But many were quick to point out those colours are only formatted that way during times of war. "This was unintentional, and we’re sorry," the company said in a statement to The Philippine Star. 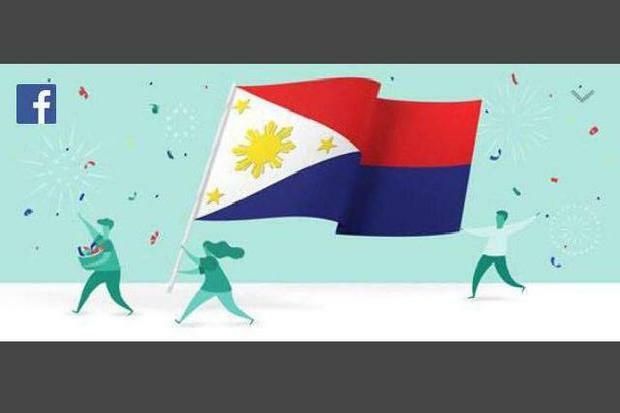 "We care deeply about the community in the Philippines and, in an attempt to connect people on Independence Day, we made a mistake." Alec Luhn A comedian who plays a president in a television programme has turned art into real life by winning the Ukrainian election by a landslide, according to exit polls.